You frequently hear people in the news, in advertisements, and in conversations talking about “moving to the cloud” and how important it is for companies to take advantage of this IT trend. “Don’t be left behind” is usually the overriding message they try to communicate. However, you rarely hear those same people or sources explaining the main reasons why cloud computing is important for companies. It is important to cut through all the noise and buzzwords and take a moment to summarize the main benefits companies can realize by using cloud computing for their IT requirements. In short, cloud computing means using an offsite server(s) to house any or all of your company’s email, file storage, online backup, accounting and business applications. In the cloud, these functions are accessible to users at any time through the use of an internet connection as opposed to being stored on a server and/or desktop at their office location. There are a variety of factors (cost, business size, type of business requirements, sensitivity of business data) that determine whether using the cloud, partly or for all your IT needs, is right for your business. We have discussed these factors in earlier blog posts and recommend you explore them for more information. One important factor to stress is that companies can be selective when determining how to use cloud computing. 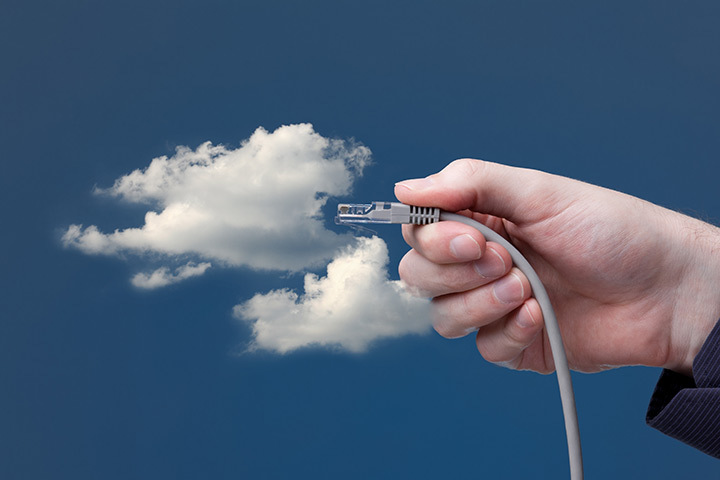 As discussed in earlier blog posts, there is no one size fits all cloud computing strategy. Some companies will choose to use the cloud for only certain parts of their operations such as email or to back up their data, while other companies will see advantages in using it for a range of business applications, communications, and file storage. With the assistance of an experienced IT Support provider such as Network Depot, companies can implement the most effective and efficient cloud computing solutions tailored to their specific needs. Many companies like the convenience of preserving their expensive office space for mission-related activities as opposed to having bulky servers or extra desktops in their office. Many companies also do not want to employ dedicated IT staff that have to constantly maintain and update their servers and other related equipment. Cloud computing enables companies to reduce their IT infrastructure and resources. In addition, as your IT needs fluctuate, your cloud provider will increase or decrease the energy output required on their servers. This energy management results in more environmentally-friendly companies with smaller carbon footprints. The bottom line is usually the most important factor for companies of all sizes. By outsourcing some or all IT requirements to the cloud, most companies will cut down on their IT expenditures while also improving their overall operations. Companies will realize financial gains from spending less on equipment, costly software updates and maintenance. They will also save money by not having to pay for dedicated IT employees. In addition, they will benefit by devoting their precious financial resources to areas that will improve their company’s operations and enhance the value added to clients and potential customers. The cloud allows companies to easily scale their IT operations up or down depending upon changing business circumstances. This improved agility also enables a company to be more comfortable in trying new efforts without substantial direct investments in new technology. In addition, cloud computing allows companies to offer their employees remote working opportunities where they can use any type of device to perform their tasks. This option improves employee morale and productivity, and promotes enhanced document control and greater collaboration among employees who can more easily access each other’s work from a common location. It also reduces overall infrastructure costs for the home office. Using the cloud results in the increased accessibility to company data for your employees and, if desired, for your clients. Using cloud computing companies can cut down their email and phone communications costs, while also improving their effectiveness. Instead of paying for expensive in-house phone systems or paying for a dedicated email server, companies can often improve their operations while also reducing costs and dedicated resources. Cloud computing solutions make it easier for employees to communicate with each other and with clients from anywhere. The cloud also makes it easier to communicate with any work or personal device. Through cloud computing, companies can feel secure that their data is being protected by the best cybersecurity solutions, which are constantly monitored and updated by cloud services providers. With vital company information stored safely on the cloud, businesses can breathe easier at the thought of losing data as a result of a natural disaster or cyberattack. With cloud computing, companies can also reap the benefits of proven recovery solutions that will restore their operations more rapidly and completely. All of these benefits from cloud computing enable companies to return their focus to where it belongs: their unique core mission. Instead of wasting precious time and resources maintaining and updating IT hardware and software, companies can move some or all of their IT requirements to the cloud and focus on improving the value they offer clients. 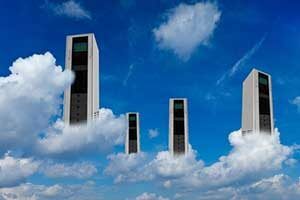 Cloud computing can offer significant benefits for companies as outlined above. However, there is no one size fits all cloud computing solution that will work to meet every company’s unique IT needs. Please take the time to consult with a proven IT Support provider like Network Depot to determine how cloud computing can best help your company. 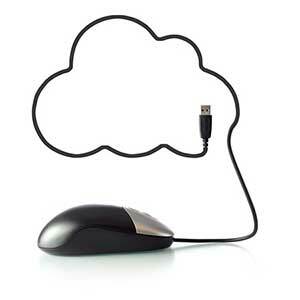 For questions about cloud computing and any other IT-related issues, please contact us here at Network Depot.